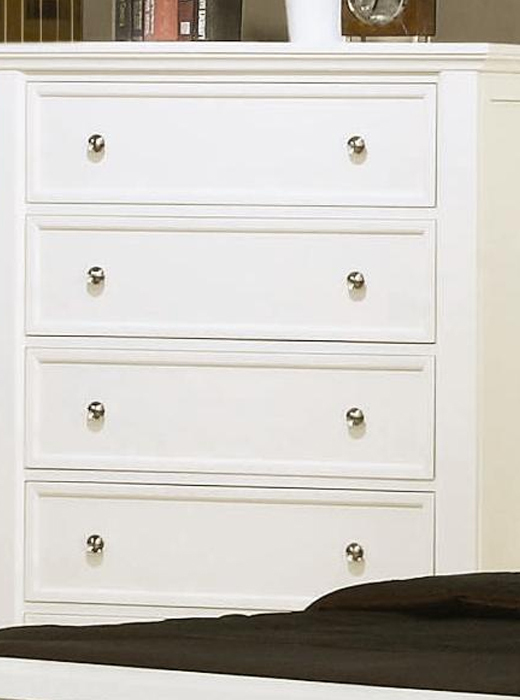 This Sandy Beach 5 Drawer chest is a high quality piece that will add style to your bedroom. 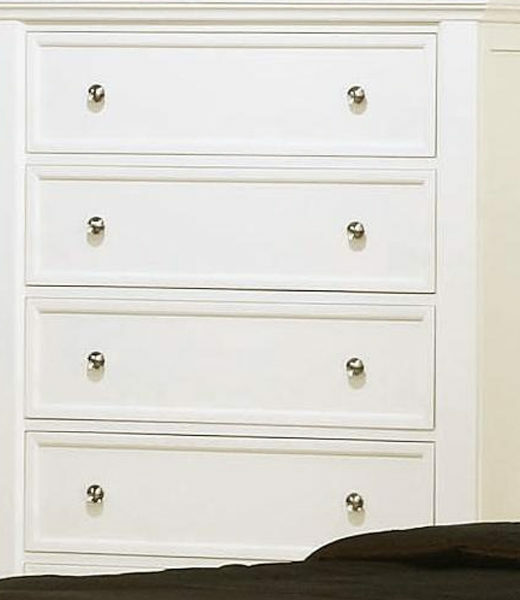 This Sandy Beach 5 Drawer chest is a high quality piece that will add style to your bedroom. Five fully extending drawers and silver tone drawer pull knobs. Comes fully assembled just attach the drawer pulls.